BOSTON — A driver for ride-hailing service Lyft has been held on $15,000 bail after pleading not guilty to stabbing another woman during a dispute over how many passengers she would transport. 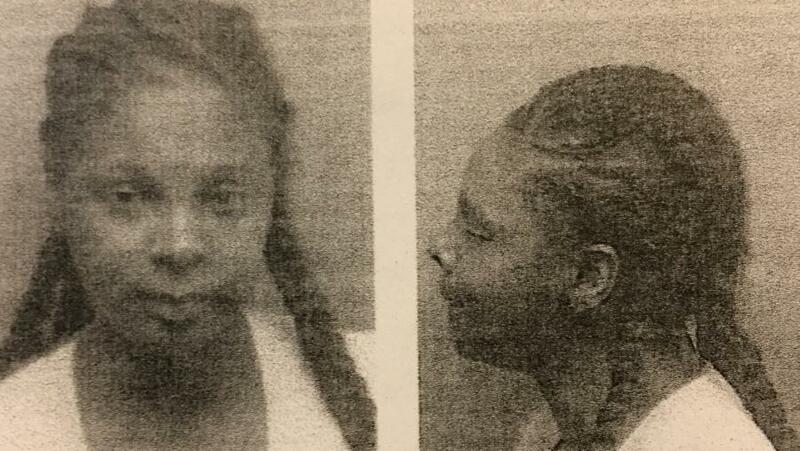 Kiona Thomas, of Boston, was arraigned Tuesday on a charge of assault with intent to murder in connection with the Christmas night stabbing. Police say Thomas, 25, was picking up a customer in the city’s Dorchester neighborhood at about 11:15 p.m. Sunday, but became upset because of a miscommunication about the number of passengers. When the customer’s 21-year-old sister-in-law came outside, prosecutors say there was an argument and she was stabbed in the neck. Thomas turned herself in on Monday. Her lawyer called it a case of self-defense, but a Suffolk County Assistant District Attorney Lauren Hatch said in court Tuesday that Thomas elevated the dispute. “The incredible level of violence here from a stranger over what seemed to be a disagreement for a ride share service is incredibly concerning,” Hatch said, according to CBS Boston. Lyft said in a statement it is “deeply troubled” by the allegations and will work with police.